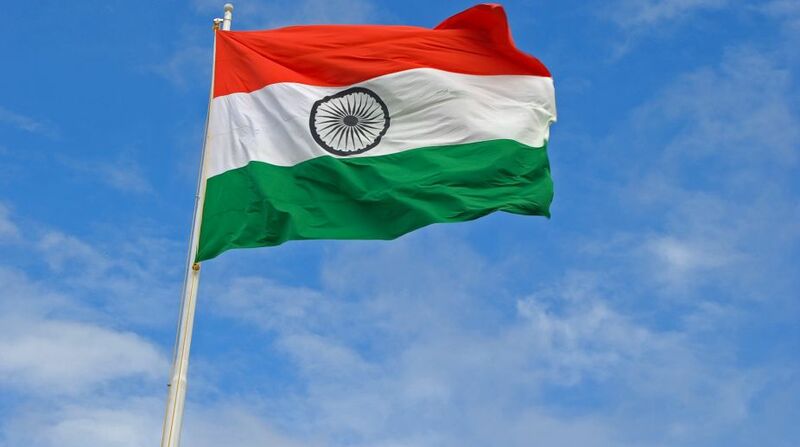 Himachal Pradesh Governor Acharya Devvrat on Tuesday cancelled the “At Home” ceremony to mark Independence Day in the wake of a massive landslide that claimed the lives of 46 persons. In an official statement, the Governor said: “Due to the tragic incident, I have decided to cancel the ‘At Home’ event. “The entire state is with family members of those who lost their near and dear ones in the disaster,” the statement added. The landslide was triggered late Saturday night by heavy rains. The “At Home” ceremony is organised at the Raj Bhavan here at 4 p.m. every year on the occasion of Republic Day and Independence Day.